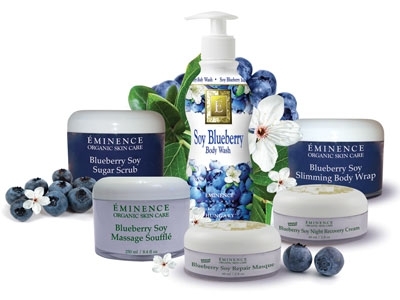 Enhance your well-being naturally through extraordinary products and extraordinary service. At Éminence, we use only the healthiest ingredients, without any harmful chemicals or additives, chosen to give premium results to all skin types. We believe in a holistic approach to skin care and health and feel passionate about sharing our quality products with you.